Choosing a diagnostic center for your MRI or MRA procedure is one of the most important decisions you can make in the quality of care for your patient. You want your patient to be in a comfortable environment where staff is caring, knowledgeable, and accessible. Someone willing to take the time to go over all your patient's options and treat each referral as a person. 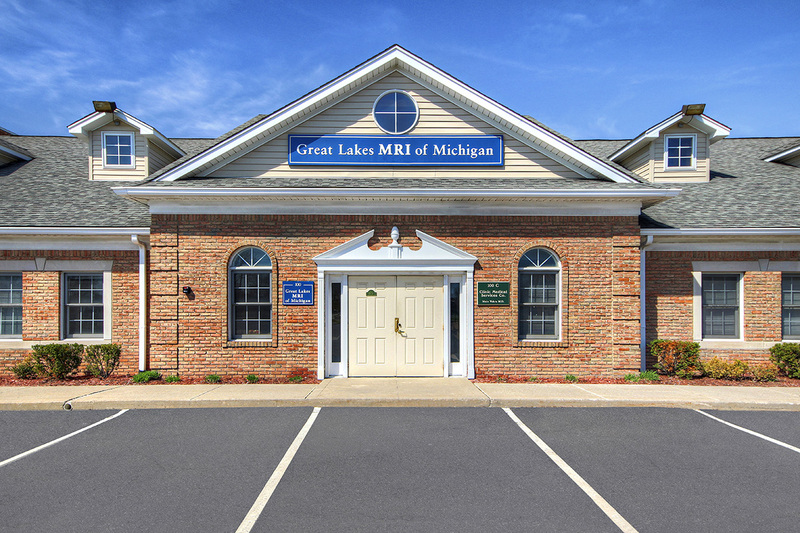 At Great Lakes MRI we pride ourselves on our patient service. We offer a knowledgeable staff, safe and quality procedures and the latest in MRI/MRA technology. We realize that patients can be nervous about MRI scanning, so we pride ourselves on having caring and experienced staff that can put a patient's mind at ease. Our reputation with referring physicians and their patients is impeccable. We sincerely believe that our center exhibits all the best qualities of a caring and efficient diagnostic facility. What to expect at your MRI visit?